Eric Lundgren, the well-known e-waste recycler at the center of a counterfeit software dispute with Microsoft, has come up short in a federal appeals court. As a result, he will have to serve a 15-month prison sentence and pay a fine of $50,000. As The Washington Post recounts, Lundgren ran afoul with U.S. customs officials in 2012 after attempting to ship 28,000 Microsoft operating system restore discs to a broker in Florida. Lundgren and the broker, Robert Wolff, reportedly planned to sell the restore discs to computer refurbishing shops for around $0.25 each. Restore discs are typically provided for free with the purchase of a new computer and are useful if the OS installation becomes corrupt or otherwise gets wiped. What’s more, the software is available free to download for those with a valid license. Lundgren’s through was that people often lose the restore discs or throw them out; others simply don’t know that the software can be downloaded for free or perhaps they feel intimidated by the process. He wanted to provide repair shops with discs so they could supply them to customers without having to burn them themselves. Lundgren was eventually indicted on a charge of conspiracy to traffic in counterfeit goods and criminal copyright infringement. He pleaded guilty but argued that the discs had no value because they could only be used by those already in possession of a valid Windows license and thus, nobody was harmed. 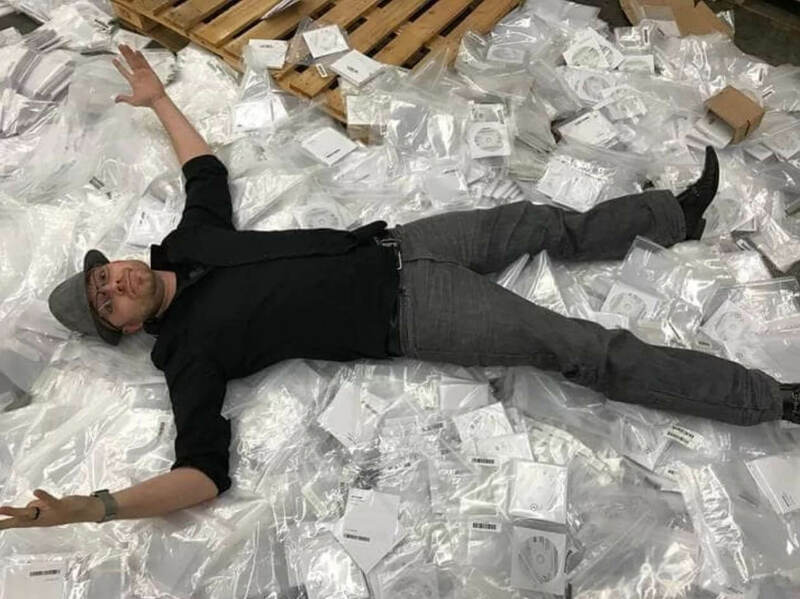 Federal prosecutors disagreed and although each disc was initially valued at $299, they later settled on a value of $25 each which works out to $700,000 for the lot.